Published February 7, 2015 at 5645 × 5986 in Punxsutawney Phil has predicted six more weeks of winter…that’s plenty of time to build before spring. 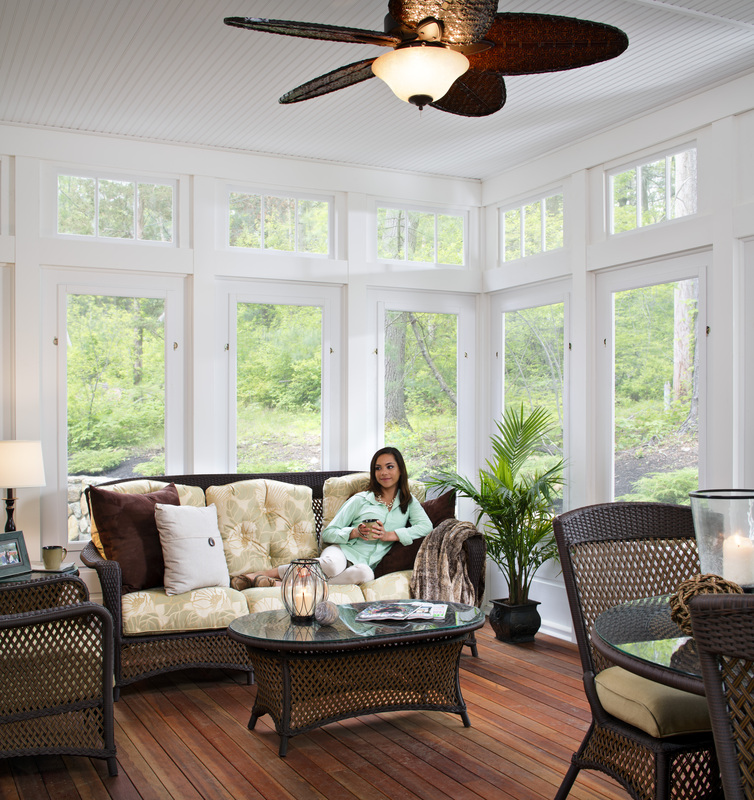 National outdoor living construction company, Archadeck, 2013 marketing photography. Projects located in Boston, MA suburbs.